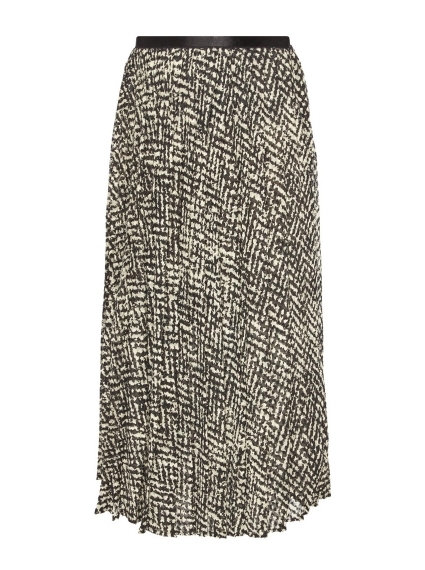 Breathe new life into your wardrobe with this timeless Agordo Pleated Skirt by Max Mara Studio. A contemporary twist on a classic, it is created with lightweight, pleated and crinkled fabric for a sophisticated elegance. Pair with a t-shirt or knit and boots or heels for a luxurious yet versatile look.